27-year-old Infamous Moroccan-Russian hacker arrested by Thailand's Department of Special Investigation (DSI) in Bangkok, accused of cracking Switzerland Bank Computers and websites. 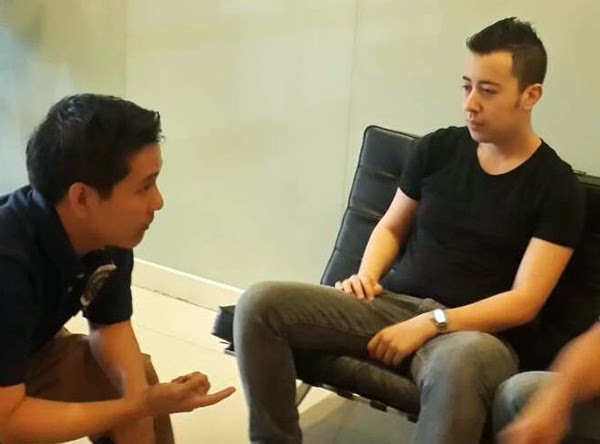 Farid Essebar, went by the online screen name "Diabl0", has been wanted from last three years, and finally arrested on Tuesday with the joint operation of Thai and Swiss authorities and will be extradited to Switzerland soon. In 2011, He allegedly duplicated the Bank website pages to dupe more than 1,000 people and responsible for damage of $4 Billion and subject to an 'International' arrest warrant for forgery and piracy of financial institutions. ''We arrested the suspect at a condominium on Rama IV Road. Next Thailand will send him to Switzerland within 90 days in accordance with the extradition agreement,'' Police Colonel Songsak Raksaksakul of the Department of Special Investigation said. In 2005, 18-year-old Farid Essebar was arrested by Morocco police at the FBI's request and sentenced to two years in prison by the court. He was accused of hacking major Banks, writing and distributing the Zotob Windows 2000 worm. His two other cyber gang members are still wanted for Cyber Crime charges and believed to be in Thailand.